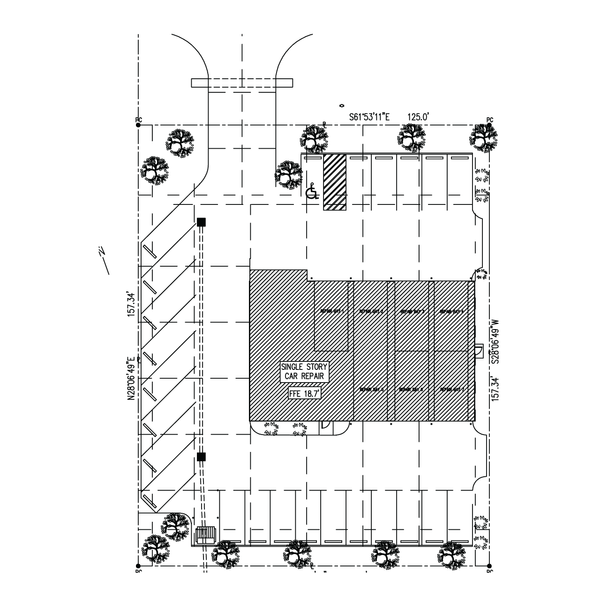 Design and construction of a full-service auto repair shop in Baton Rouge. This was one Christian's first start to finish projects while employed with Architectnix. This was a tight time-frame build on a an extremely low budget with an attempt at maintaining a sense of design ascetic.